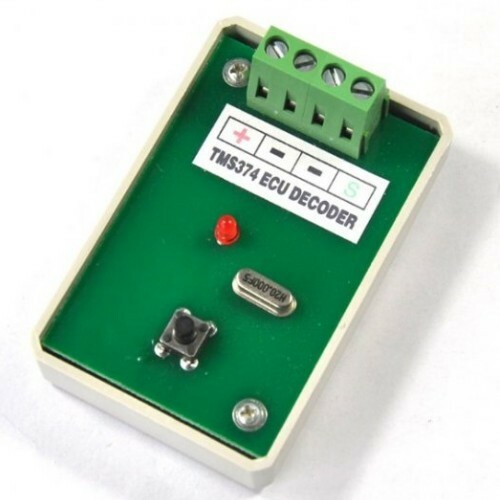 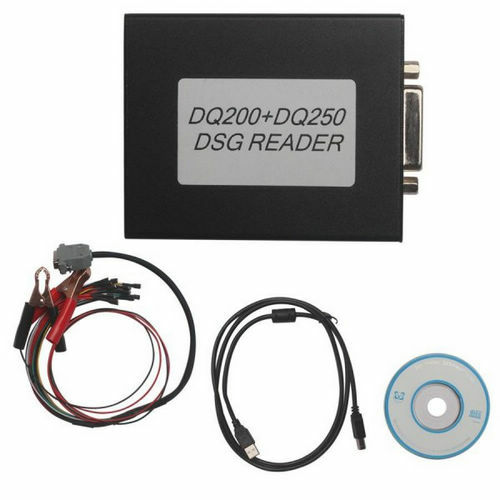 OBD2Repair.com is a center of 2013 latest Auto ECU programmer and ECU Chip Tunning Tool for reprogramming the engine control unit (ECU) of your vehicles. 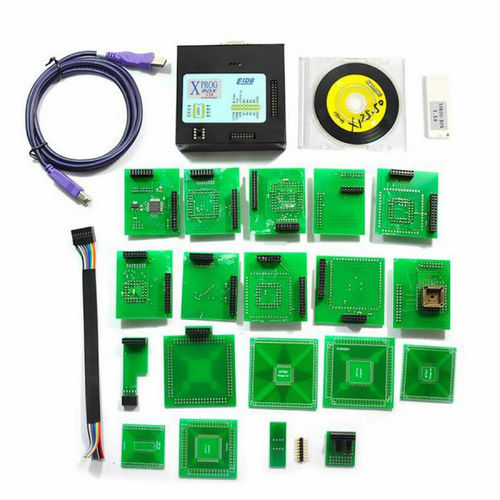 OBD2Repair.com offer Auto ECU Programmers, ECU Chip Programmer, car ecu programmer, Auto Ecu Programming Tool, ECU remapping tool, ECU Chip Tunning Tool, Universal Ecu Programmer for many makes. 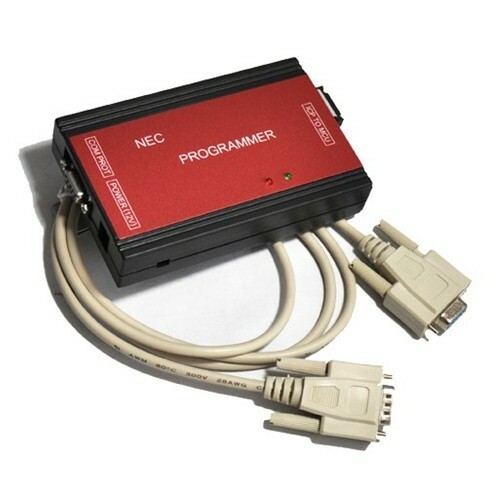 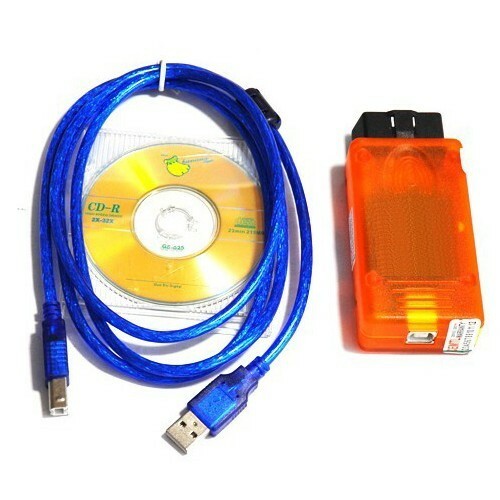 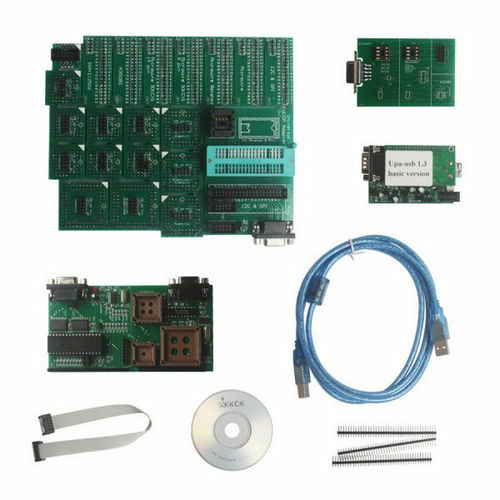 OBD2Repair Auto ECU programmer obd2 repair tools include V1.3 UPA USB, ETL 908 Programmer, VAG DASH 5.29, Xprog M v5.50, TMS374 ECU Decoder, Mini DSG Reader, NEC Dashboard Programmer etc.